SeaWorld San Antonio is the largest of the SeaWorld parks, and is frankly under utilized. While the park is beautiful and makes use of the landscape, it is still one of the most underused and under appreciated attractions in the chain. Our friends at Screamscape have recently reported that markers are being spotted, which is a great indication that new attractions are coming. We have a few rumors that flesh out just what those plans may be for 2019, and well beyond. Please keep in mind that these are just rumors at this point, and unless the park announces it, it’s not happening. While marking are appearing between Shamu Stadium and the raft ride, El Rio Loco, the planned attraction will be located just a bit away, near Great White. The clearing and flags are just one bit of the entire project. So what is coming to SeaWorld San Antonio? Turtle Trek originally debuted at SeaWorld Orlando in 2012. The response has been so-so, but it’s a decent attraction for a few reasons. It’s indoors and air conditioned, it utilizes the rescued Sea Turtles that are either in rehabilitation or cannot be re-introduced to the wild, and at the time it was a pretty cool attraction. This new Turtle Trek will reportedly be upgraded to include 4K High Definition Projection, and in theater effects. 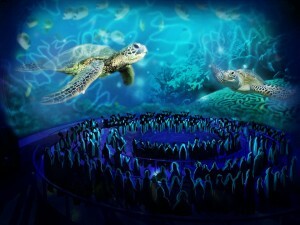 San Antonio’s version will also introduce sea turtles into the park, something that they don’t really have now. The park is key in the rescue of tons of Turtles off of the Texas Coast, and will help play a massive role in the company’s “Park to Planet” initiave. Unfortunately, there’s also some bad news on the horizon, as Roa’s Aviary is said to be closed at the end of the season. While there is no definite word on why, my guess is that there’s just not enough interest. Plus you’d have to imagine that it gets pretty costly in the winter, when there’s no guests there. 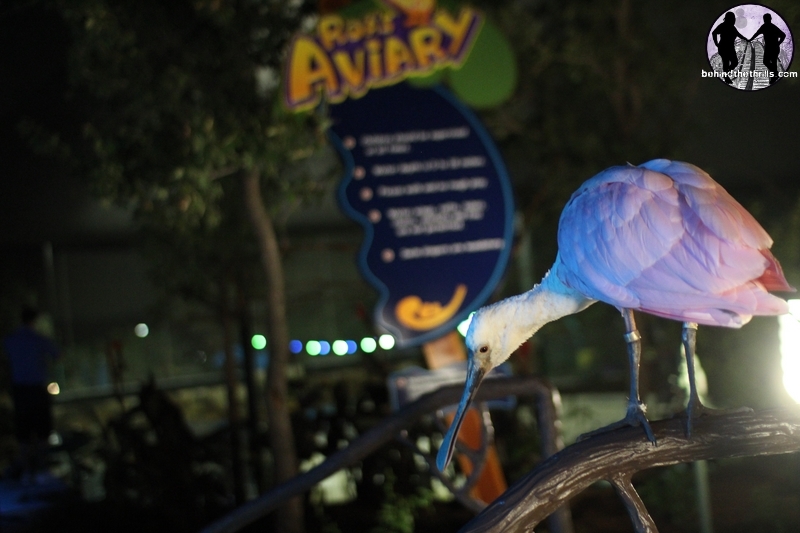 While Texas winters aren’t brutally cold, they aren’t the environment for tropical birds either. If we had to guess, that would be the reason I’d put on it. It could also be a matter of brand new attraction taking it’s place. We’ll just have to wait and see. Back around2015, Sea World rolled out the Blue World Project. It was to be a huge expansion of all the Orca tanks, which would include new natural habitats and big underwater viewing areas. That was a huge deal in San Diego and in Texas, where there was no underwater viewing. Thanks to the great work of the activists, that idea was squashed by the California Coastal Commission, where under intense protest from the activists, the move to expand was voted down. The expansion has since stalled within the company, with money for the project going elsewhere. In San Diego, a new look was added to the stage, but it wasn’t the natural area that was originally promised, because the park had to work within the confines of the new ruling. The idea was to replace all Shamu Shows with Orca Encounter by 2019, as well as have Blue World wrapped up. That didn’t happen, and unfortunately will not happen. At least, not in that massive of a scale. SeaWorld San Antonio has one of the biggest needs for a new expansion, and word is that the markings on the ground and flags that are being seen are for that expansion. What will it include? 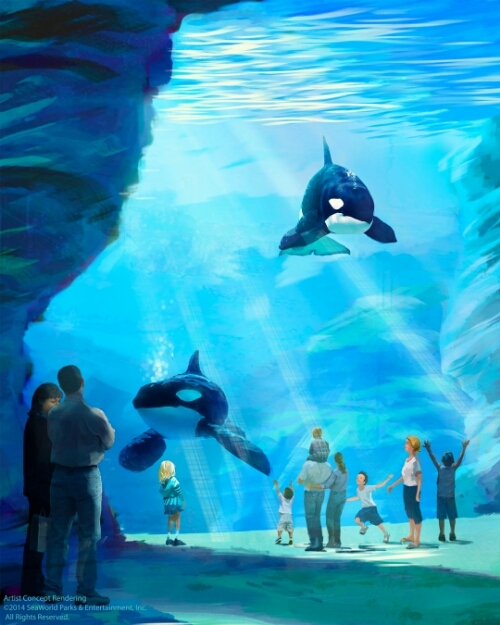 The biggest thing is that it will be an expansion of the Orca tanks, and will include underwater viewing. From there, we don’t know exactly, but there will be more areas for the whales to interact with each other, and for the trainers to work with the animals outside of the stadium. The expansion isn’t expected to interfere with daily activities, or Shamu shows. This may be announced in 2019, but don’t expect it to be done for a few years. This will also come with a brand new Shamu show. That show will not be Orca Encounter. Orca Encounter is apparently doing well in California, but it more than likely will not do well elsewhere. That kind of sends a message that the ban on new “entertainment” based shows is up, and we could see new shows featuring music, trainer connections and more. Fingers crossed! There are several smaller projects that could be happening, as the park completely transforms. A few years ago, the park set up Discovery Point. That is the launching point for all the dolphins, Beluga Whale tours and Sea Lion Tours. It’s also the area where the sharks are located, as well as some other aquariums. There’s a possibility that the area housing Discovery Point will be completely changed, and will be more of a dining, and entertainment area. You’ll still have the chance to see dolphins and participate in Discovery Point, as well as meet up for your other tours, but instead of having that as a paid area of the park, it would be a “district” of sorts for dining, shopping and possibly hotels. The area that houses the sharks is strongly rumored to get a coral reef makeover and opening a brand new “underwater” dining experience. The sharks are rumored to make a new home elsewhere in the park (probably near Great White), and it’s very possible that a new shark attraction similar to Mako and/or Shark Encounter could open. Pets Ahoy is also rumored to be retired very soon, and a new animal show and theater could go in it’s place. Dining is at a premium as well, so there’s a strong rumor that the area around the lake in the middle of the park will be transformed in to a version of “The Waterfront”. In Orlando, that area is full of shops and three restaurants. In Texas, we are hearing that it could be similar, with more restaurants and an area for guests to sit and watch the ski show, or the fireworks. The focus is going to be on dining and shopping, with more treats and merchandise popping up. There are tons of ride projects as well, but all of the above projects are going to be on the front burner sooner than any other major coasters or dark rides. The company is going to majorly push the “Park to Planet” initiative, which will see more attractions that are majorly fun, while also giving you the push to get out and explore and most importantly help the planet. Texas is one of the strongest parks in the company, and the people there really get behind the park. 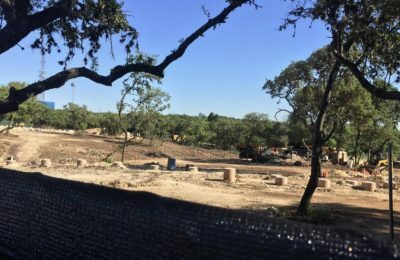 Any new additions will definitely help the park bring in even more guests from not only San Antonio, but the rest of the region. Our friends at Screamscape have a new report out saying that permits have been filed for a new plaza, animal habitats and rides. Plural. 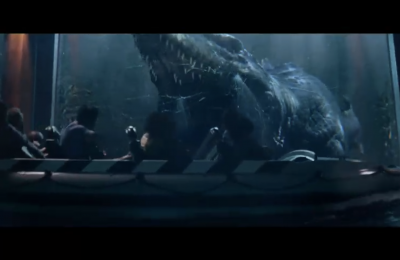 That lends a bit to the rumors Turtle Trek and Orca expansion, but rides? GCI wooden coasters are all the rage in SeaWorld parks with Invadr at Busch Gardens and Oscar’s Crazy Taxi at Sesame Place so a third coaster is likely inevitable, butbwould a wooden coaster be a good fit for the brand at SeaWorld? 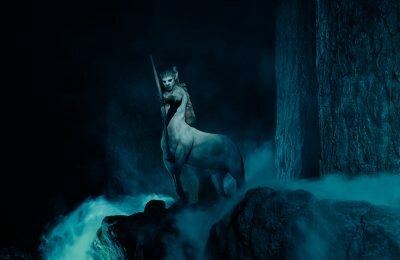 While it’s unlikely it would be an animal based attraction, it could very well be for another project. SeaWorld San Antonio already has a fun Sesame Street “Bay of Play” area, but there could be more coming with a huge reimagining of the area. San Antonio could follow Orlando and create a full Sesame Street area, utilizing the new wooden coaster as a centerpiece attraction. Oscars coaster has been a big hit for Sesame Place, so a clone is not only possible, but pretty likely. There’s also new rumor about a log flume on the way. This could be a different version of Infinity Falls being created using a different ride type. Infinity Falls matches up perfectly with the park to planet message and could be a great place to house displaced birds from Roa’s Aviary, as it’s themed to a tropical rainforest. There’s a lot to look forward to at SeaWorld San Antonio, if even half of it ends up happening.